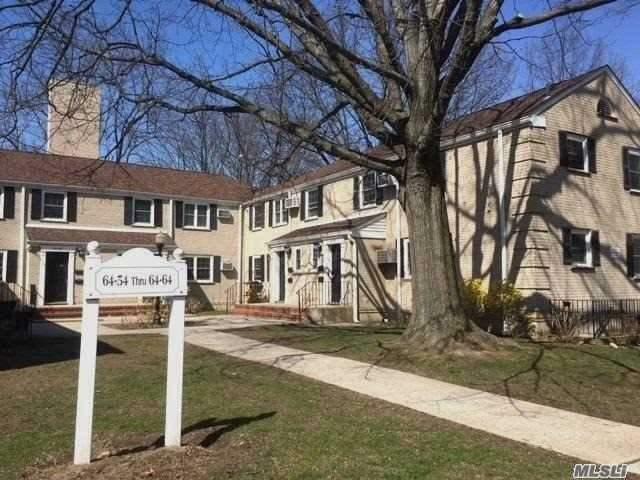 Move In Ready, Spacious And Bright 2Br Lower Corner Unit In Desirable Estates At Bayside. 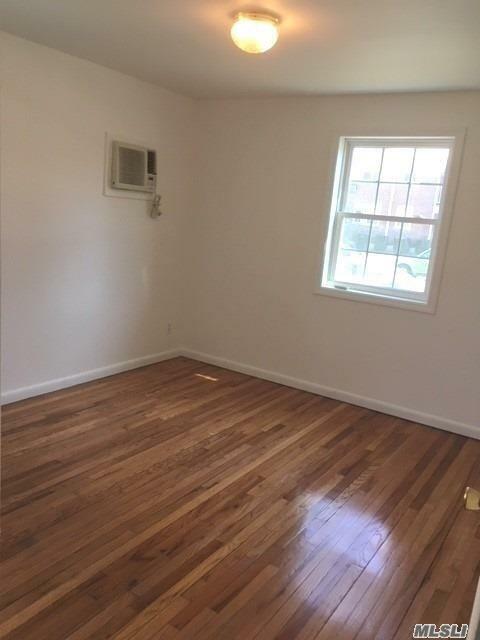 Unit Has Hardwood Floors. New Carpeting. Updated Kitchen And Bath. 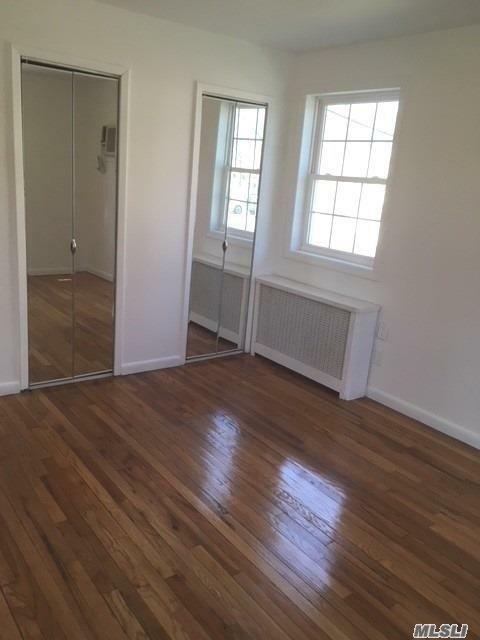 Pet Friendly, Steps From Buses, Shops And Major Highways.School District 26, Ps 46, Jhs 74, Cardozo Hs. Waitlist For Parking.Laundry On Eab Property. 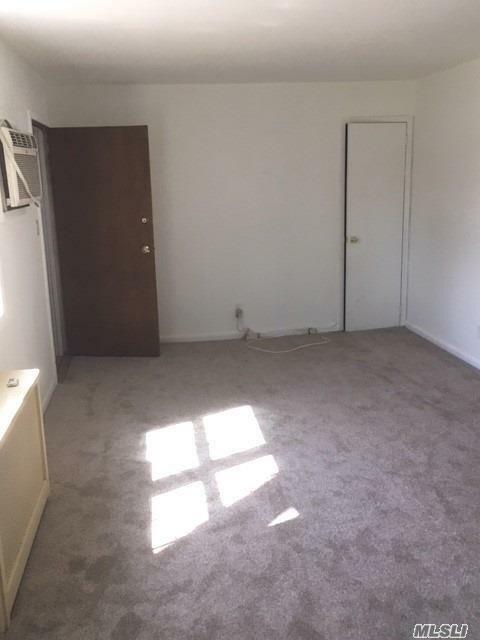 No Flip Tax, Sublet After 2 Years, 10% Min Down. Listing courtesy of Steps Realty Assoc Llc.